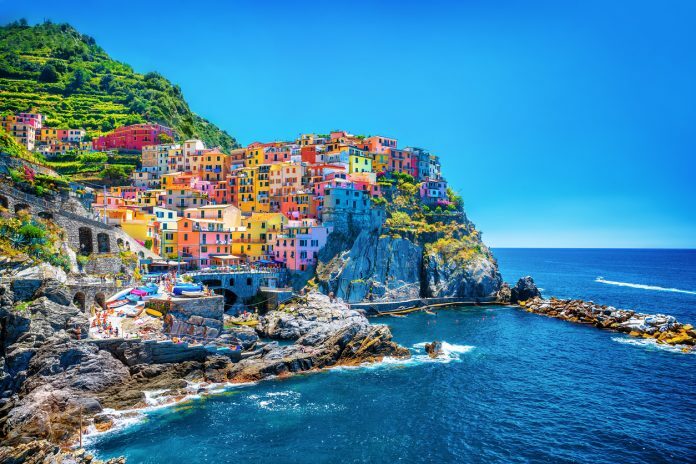 There are some places that are so brilliantly colourful that they can sometimes look like they’ve been photoshopped. 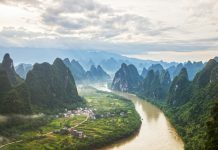 Rest assured, these incredible places, both natural and manmade, have such vibrant colours you’ll be itching to take out your cameras. Cone explore 22 of the most colourful places around the world. 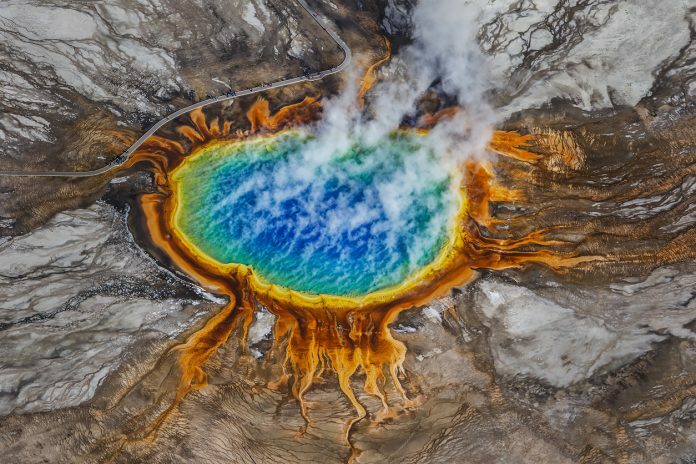 The bright rainbow colours of the Grand Prismatic Spring, Yellowstone’s largest hot spring, are the result of microbes interacting with high temperatures. 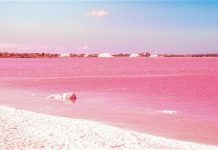 The also make the water as acidic as the liquid in a car battery. One of the most expensive neighbourhoods in Cape Town, Bo-Kaap is filled with history and bright colours. It is also home to trendy restaurants and wine bars. 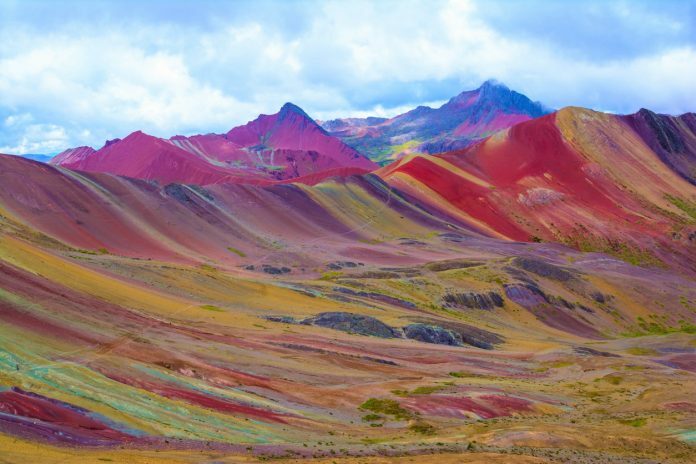 The spectacular and vibrant Rainbow Mountain in Peru, or Vinicunca, is conveniently located near another of the country’s top attractions, Machu Picchu. 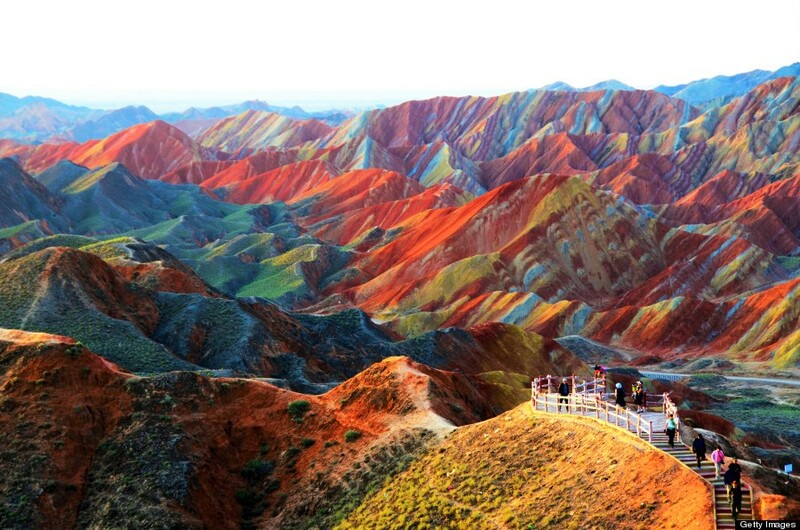 Its colours are the result of layers of mineral deposits. The colourful beach huts at Cape Town’s Muizenberg Beach are a throwback to the “bathing machine” of the 1800’s. Today these vibrant and photogenic huts are an Instagrammer’s delight. 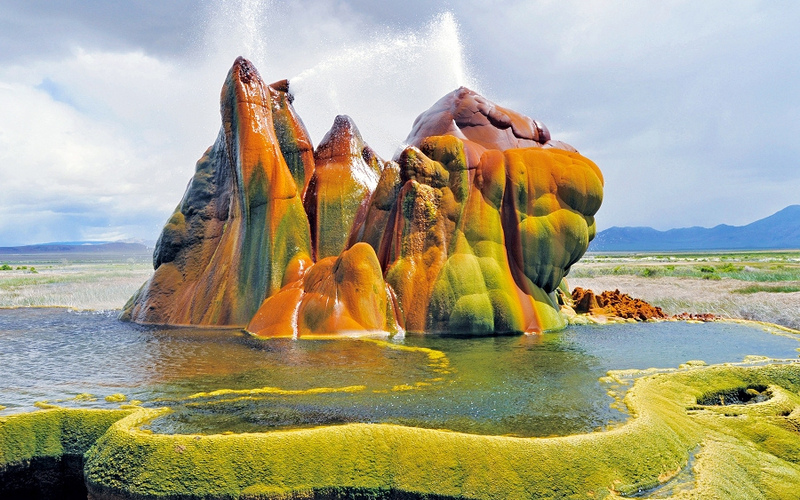 This small but colourful geothermal geyser is located on private land in Washoe County. The rainbow-coloured geologic wonder is actually man-made. 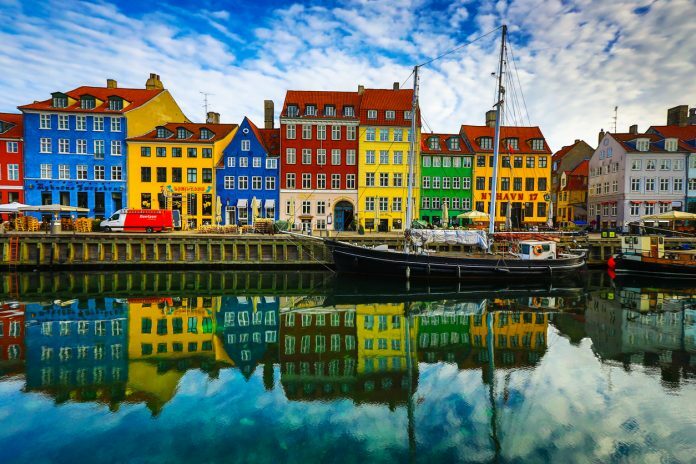 Originally a busy commercial port, the 17th-century harbour at Nyhavn is filled with striking yellow, orange, green, and blue houses. Many have since been renovated and are now high-end shops or restaurants. One of the most extreme climates found on Earth, the Danakil Depression in the Northern Afar Region of Ethiopia is the result of the divergence of three tectonic plates. 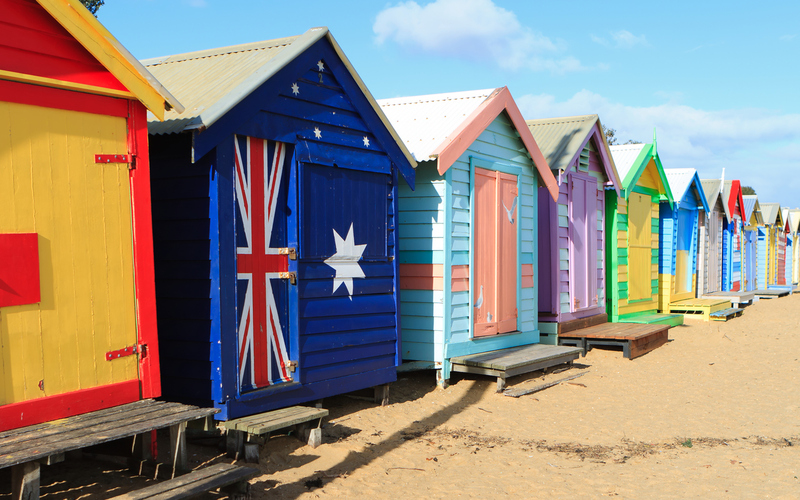 The 82 brightly coloured bathing boxes on Brighton Beach in Melbourne were also built during Victorian times. 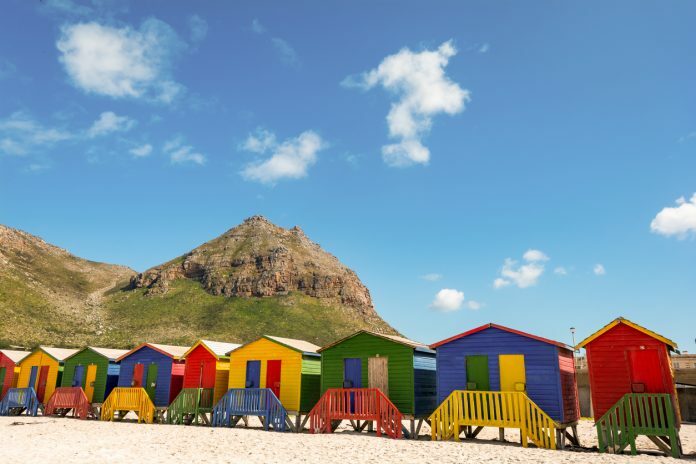 The row of instantly recognisable wooden huts is now a popular tourist attraction. 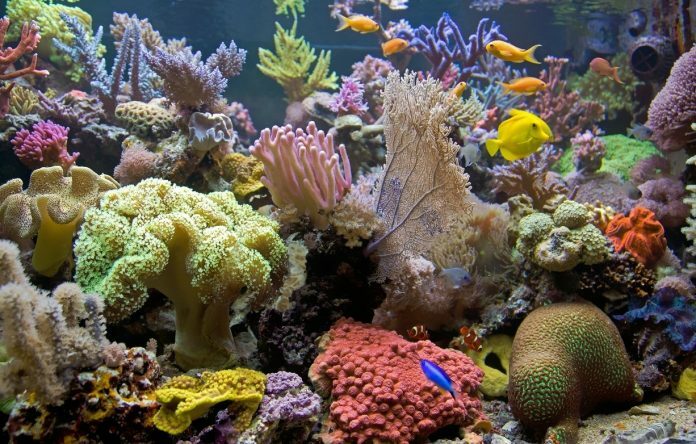 Though the corals of the Great Barrier Reef off the coast of Australia may be dying, look past the bleached sections to the multicoloured array or corals and fish. Make sure to visit responsibly. 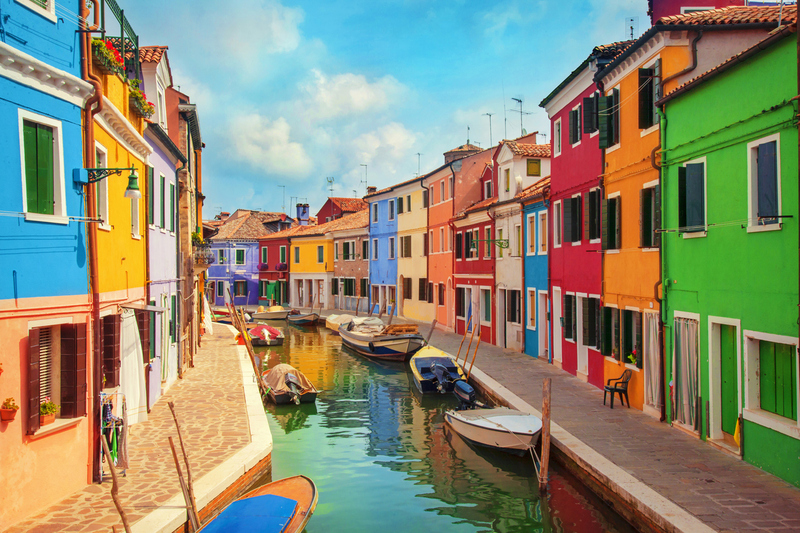 This Venetian island is known for its brightly coloured and photogenic buildings. According to local legend, they were painted to distinguish between houses during fog season. One of the most famous locations to see Dutch Tulips, Keukenhof is one of the world’s largest and most colourful flower gardens. 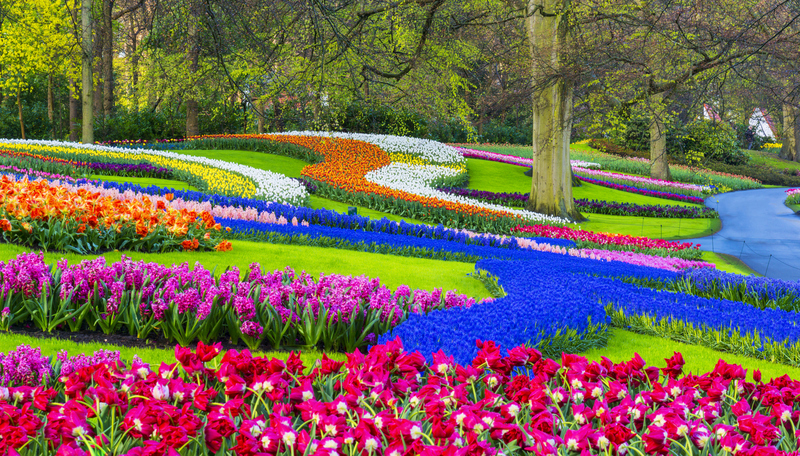 Over seven million tulip bulbs are planted here each year. Located on the Warta River in western Poland, the Old Market Square of Poznań is famous for is beautiful and brightly coloured Renaissance-style buildings. 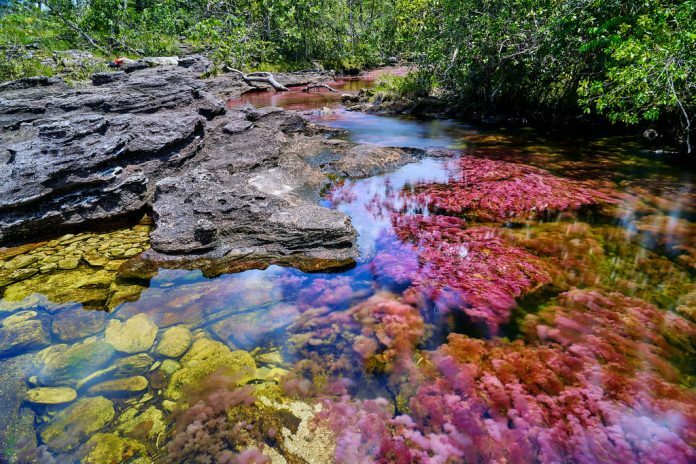 The “Crystal Channel” river in the Serrania de la Macarena National Park is also known as the river of five colours. 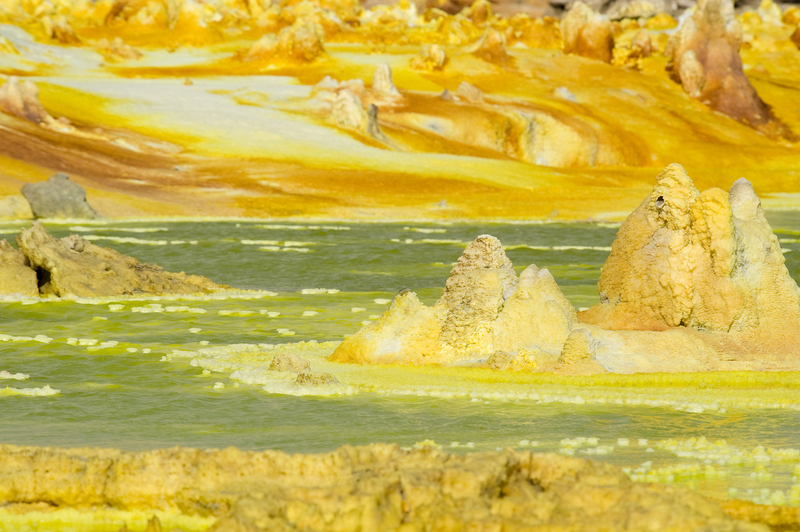 Between the months of June and November, the river comes alive with yellow, blue, green, red and black. This is due to the presence of Macarenia clavigera, a river weed. 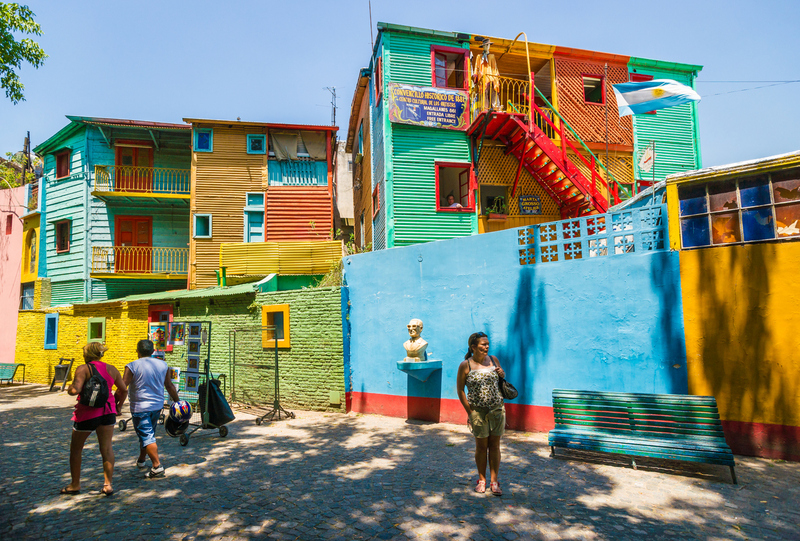 A working-class area of Buenos Aires, La Boca is full of narrow alleyways and brightly painted zinc shacks. 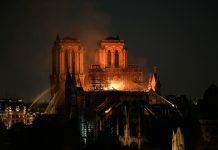 It is said that they were built with scrap materials from nearby shipyards. 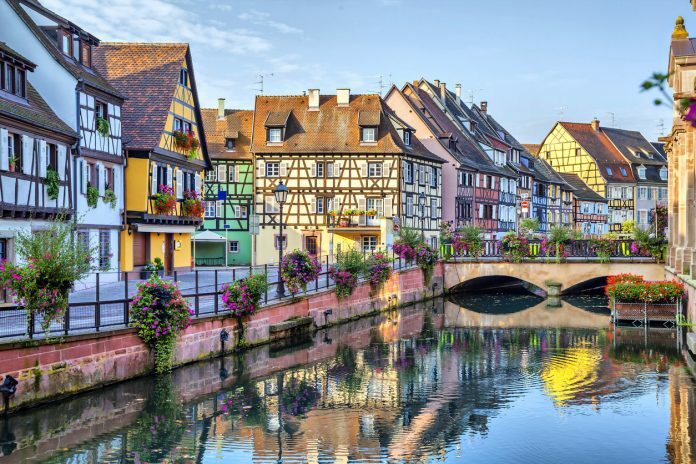 If the Colmar region of France looks like it’s straight out of a fairy tale, that’s because it inspired the creators of Disney’s Beauty and the Beast. The colourful streets of London’s Notting Hill are an Instagram mainstay. 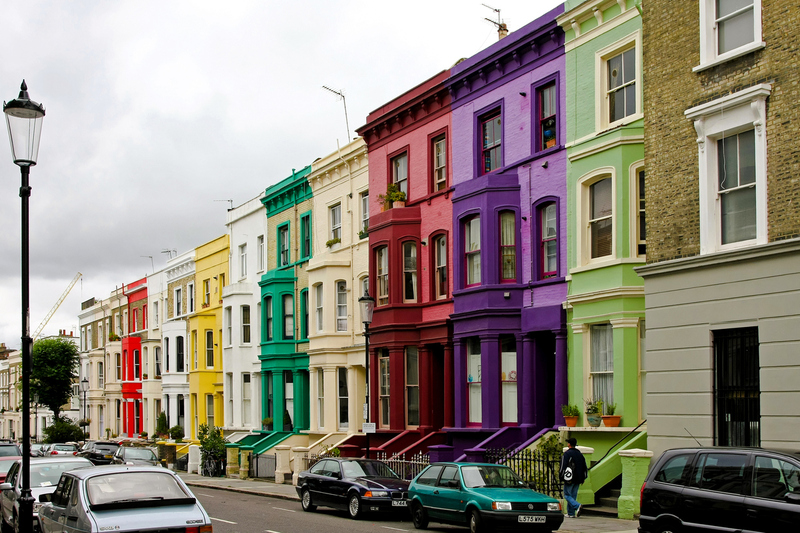 Portobello Road and Lancaster Road have to be the most colourful. 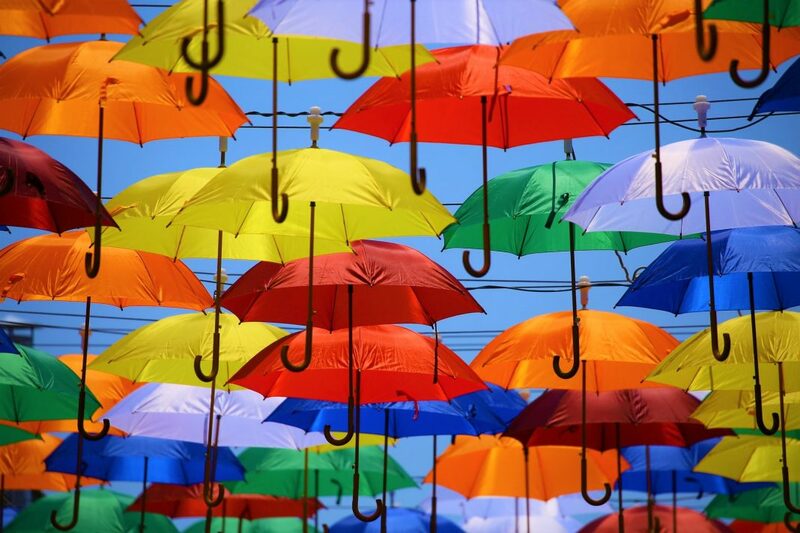 However, Chalcot Square in Primrose Hill gives it a run for its money. 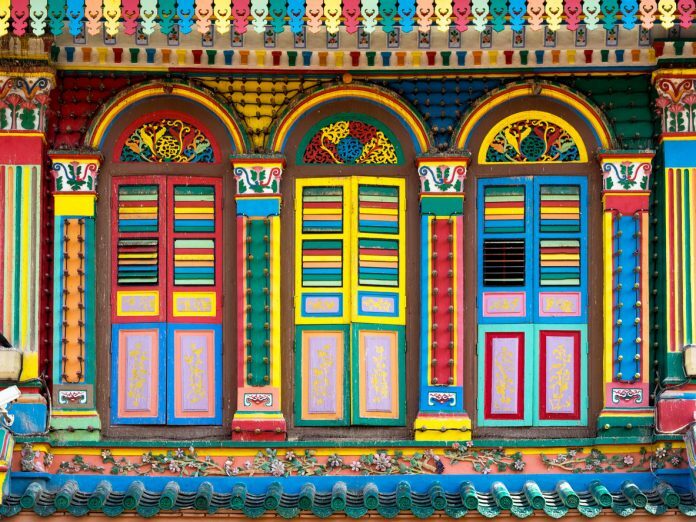 Little India is one of the most colourful neighbourhoods in Singapore. 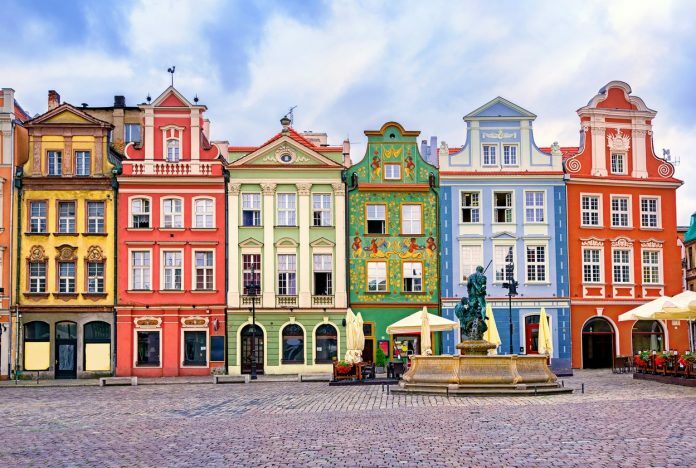 Shades of every colour can be found on the intricately patterned buildings and the tiny colourful statues of the area’s buildings and temples. 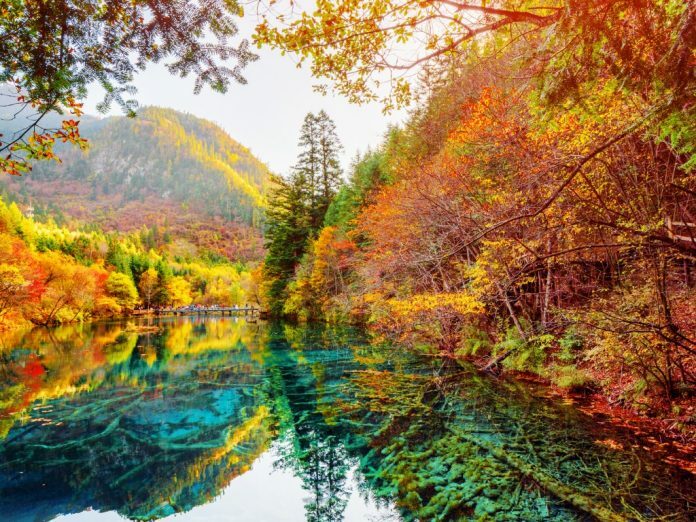 Located in the Jiuzhaigou Valley National Park in the Sichuan Province, the Five Flower Lake is the result of glacial runoff. The blue, green, and turquoise waters get their colour from differing concentrations of calcium carbonate at varying depths. 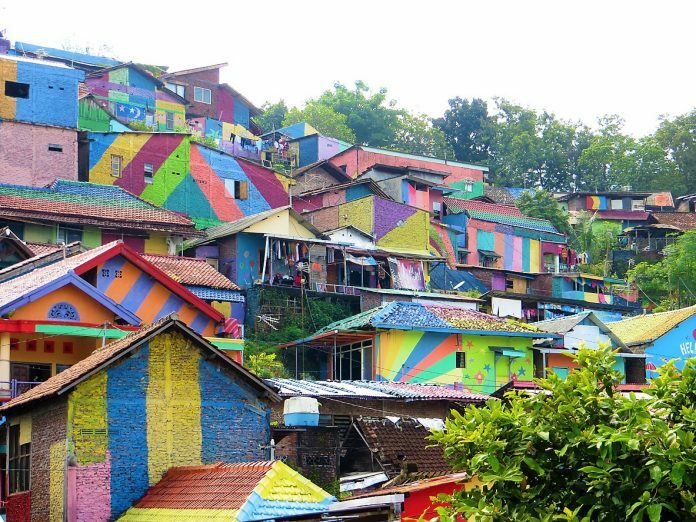 Indonesia’s latest must-visit attraction, the village of Kampung Pelangi was recently given a colourful makeover, leading to it being dubbed “Rainbow Village”. 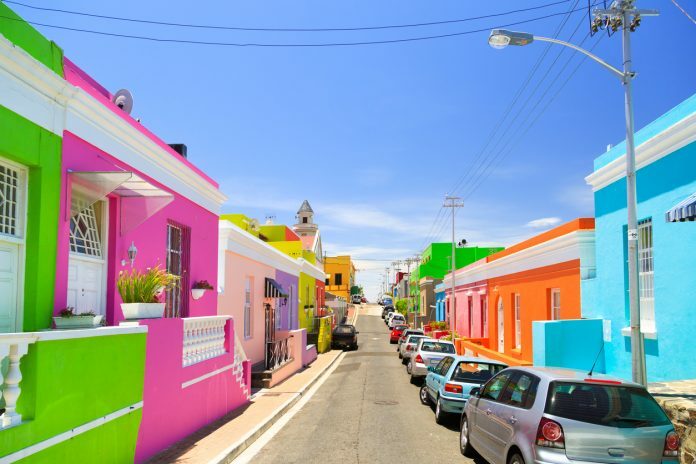 Are there any other colourful places around the world that we’ve missed? 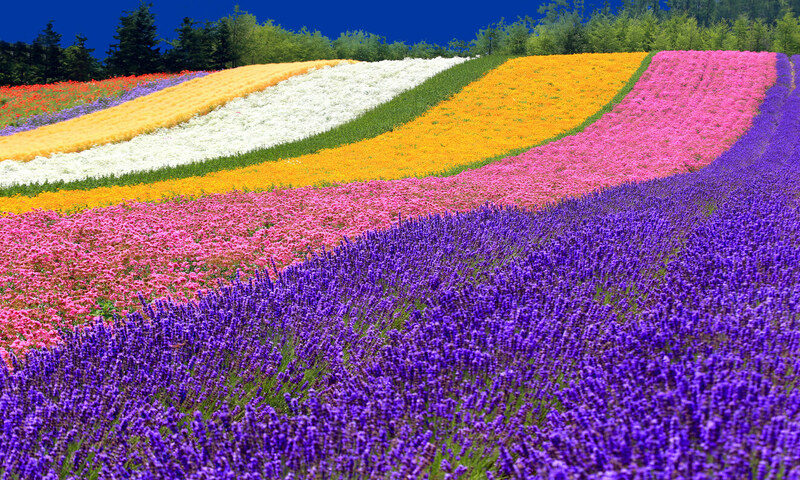 Share them in the comments, or check out these other breathtaking places you can also visit.